Winter is the perfect time to plan, design, construct and perfect a pool and outdoor area so that it’s ready to use when the weather warms up. This issue showcases the best pools from all over the country, from small backyard plunge pools to huge outdoor oasis’s. 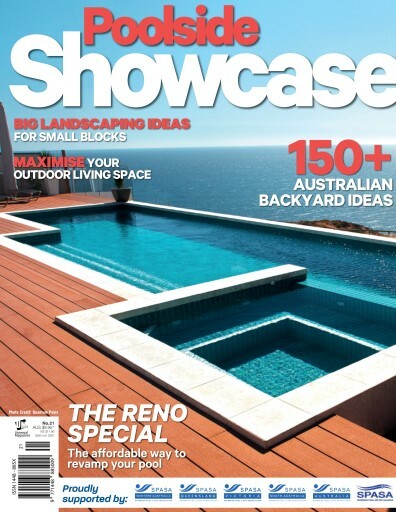 A special section on pool renovations shows the endless ways to bring an old pool back to life, including changing the surface colour, re-tiling, adjusting the shape of the pool or the surrounding surface area. You’ll be inspired with our before and after photos of unique pool renovations that completely transformed the look of each backyard.